Spring City Aviation at Milwaukee Timmerman is run by pilots. 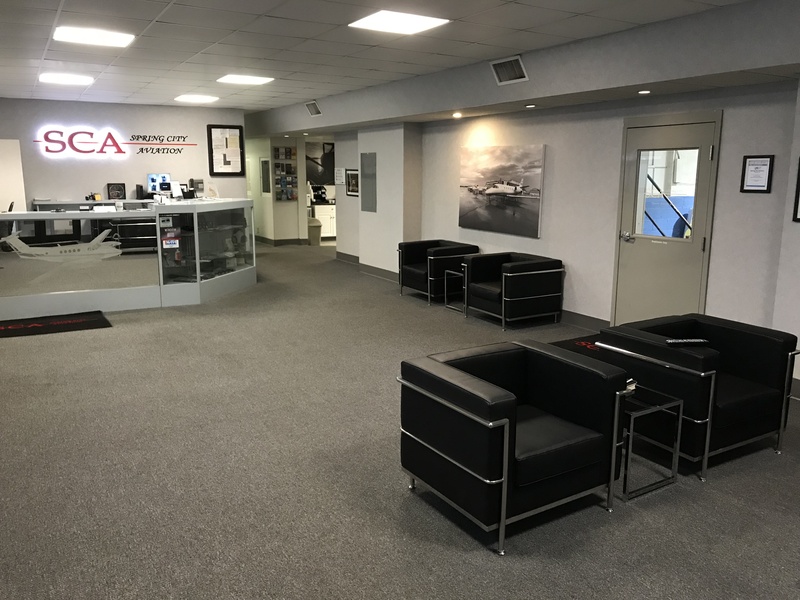 We know that the pilot most often is the decision-maker when it comes to deciding for the customers or airplane owners which airport to visit, and which FBO to choose. 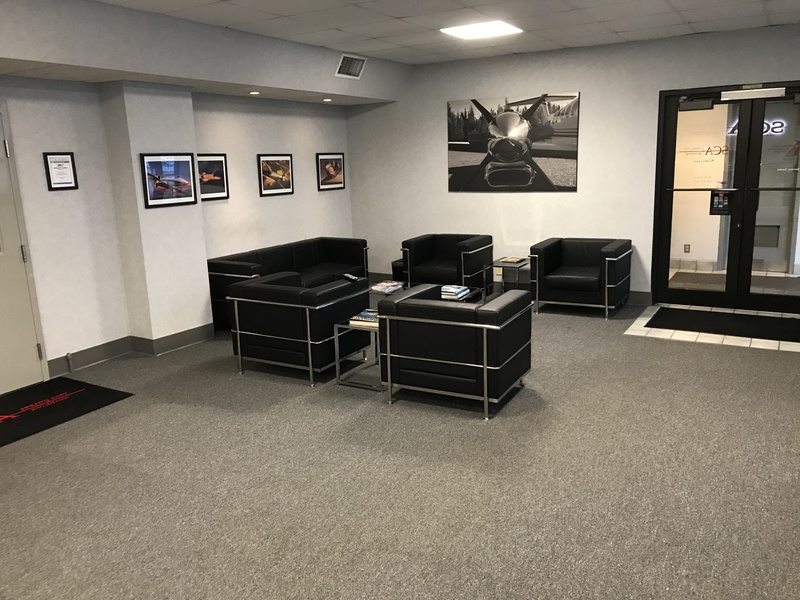 It is for this reason that the FBO facilities are being remodeled at Milwaukee Timmerman with the unique needs of the pilot in mind. Come fly with us, day or night! As pilots in the Corporate Aviation or Charter world, we have all experienced Fixed Base Operations which, shall we say, leave something to be desired…dirty, disorganized or inadequate facilities, uncaring or inexperienced staff, difficulties in arranging even basic services like rental cars, hotel rooms or local transportation, and a lack of a crew lounge or private area for the pilots! 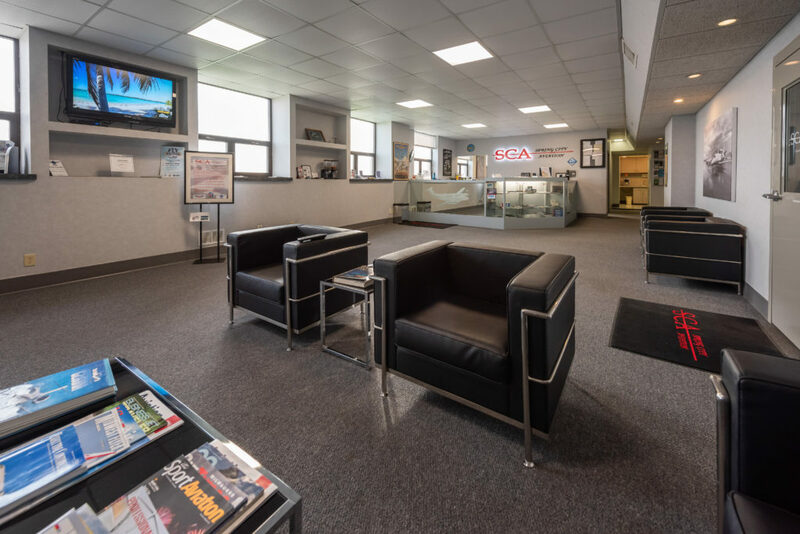 We know that pilots have to spend a lot of time in FBOs, so we focus on making ours an enjoyable place to be. 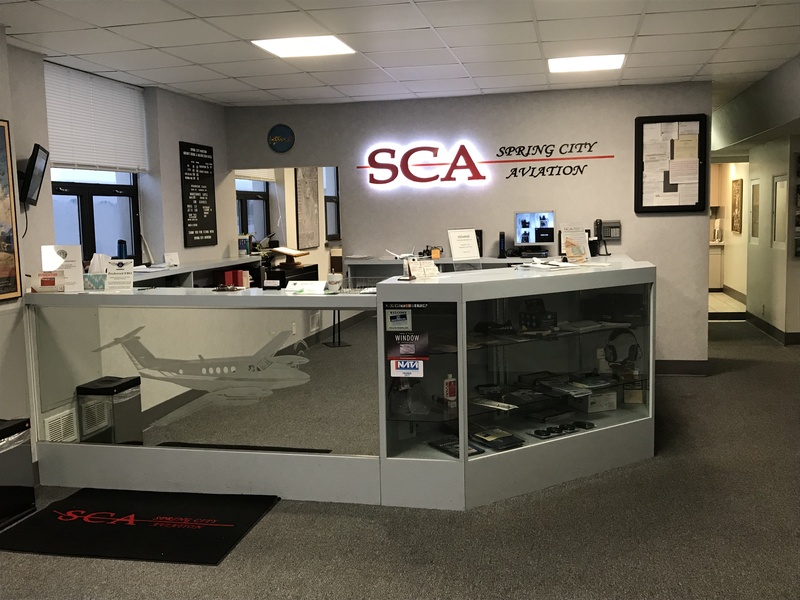 Experienced, attentive Customer Service staff who are as concerned about the details as you are; we know you don’t like surprises, and it reflects poorly on everyone if the FBO experience is not as expected. Calling an FBO to make arrangements and not being made to feel at ease by the people you speak to can add extra stress to every trip. 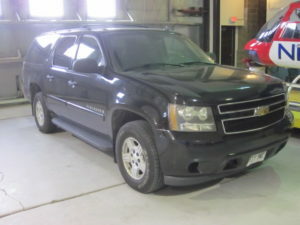 Having to explain to passengers why their taxi is not ready and waiting to take them to their important meeting upon arrival, or that someone forgot to pull the airplane out of the hangar in time, causing a delayed departure, is not a good position to be in. That’s why we work very hard to make sure that if you make a reservation with us, we’ll be ready for you upon arrival (hotels, cars, other arrangements), and will do everything we can to make your stay smooth and worry-free from start to finish. We look forward to the opportunity to demonstrate our first-class service for you; if you have any questions, concerns or would like to make a reservation, please contact us using the form on this website. We look forward to seeing you soon! Check out some of our amenities in the gallery below! 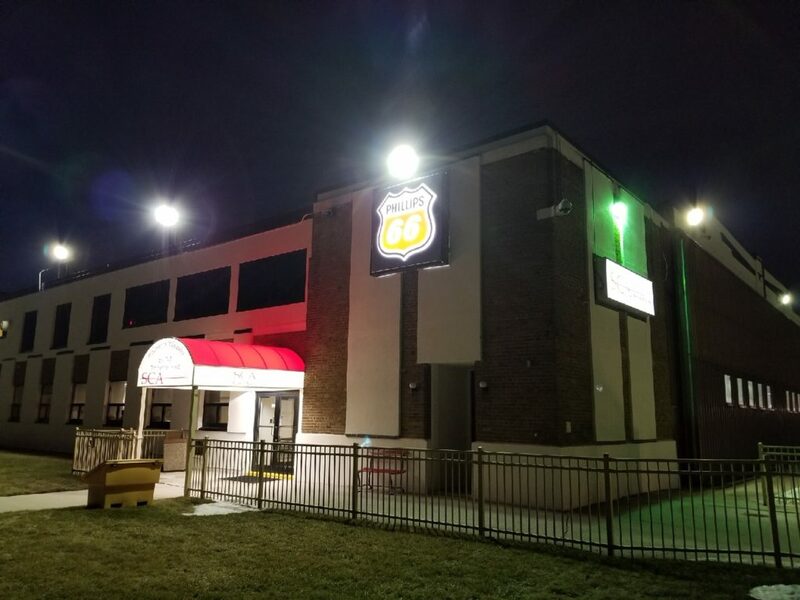 Waukesha FBO (KUES) – Coming 2019!